215 pages. No dust jacket. Dark red cloth with black debossed image to front with gold lettering to spine. Contains photographs and illustrations. The pages, photographs and illustrations remain clear with some light tanning, foxing and occasional marking, this is heavier towards the endpapers. The boards have light wear to the edges, some bumping to the corners and heavier wear and some sunning to the spine. 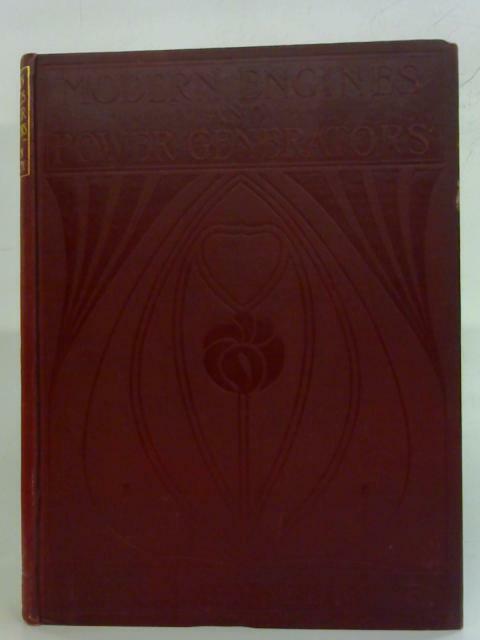 Modern Engines and Power Generators Vol. II.